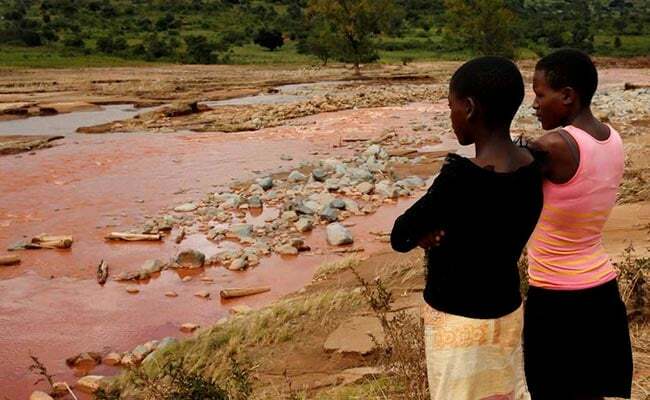 The United Nations' humanitarian office warned that more flooding may come as heavy rains inland poured into the low-lying Beira area and nearby dams filled up threatening to burst the Buzi and Pungwe rivers again. Mozambique reported scores more deaths on Saturday from a cyclone and floods around southern Africa that have killed at least 732 people and left thousands in desperate need of help, many on rooftops and trees. 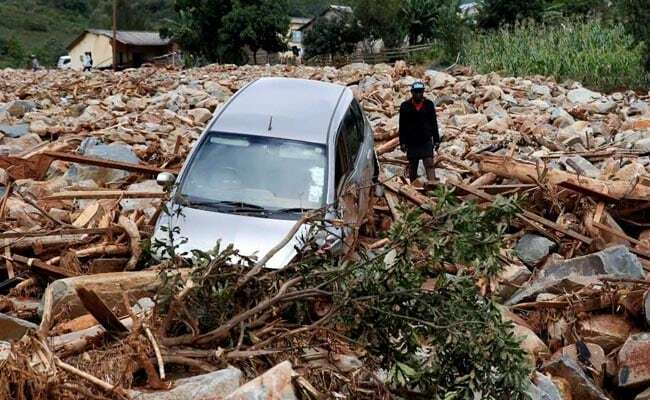 Cyclone Idai lashed the Mozambican port city of Beira with winds of up to 170 km per hour (105 miles per hour) last week, then moved inland to Zimbabwe and Malawi, swamping populations and devastating homes. Mozambique's death toll rose to 417 from 242, Land and Environment Minister Celso Correia said. "The situation is getting better, still critical, but it's getting better," he told reporters at the airport in Beira that has become a centre for aid operations. The storm has also killed 259 in Zimbabwe, while in Malawi 56 people died in heavy rains ahead of the cyclone. "All our food got wet, we didn't know where to go with the children. We don't have anything," said Mimi Manuel, a 26-year-old mother of four who lost her home and was sitting on the floor of a makeshift shelter in a primary school in Beira. At the refuge, families cooked with wood from trees ripped up by the storm, as toddlers played around battered school desks. Manuel wore a necklace with the word "Hope." "When it all started, people started screaming," another survivor Dina Fiegado, 18, said, describing how sheet rooves blew off and rough walls collapsed in the sea-edge community of Praia Nova, where residents said about 50 people died. "Some people tried to escape, some people tried to stay at home." The Mozambican minister said some 1,500 people were in need of immediate rescue from rooftops and trees. Helicopters and boats have been carrying people to safety. 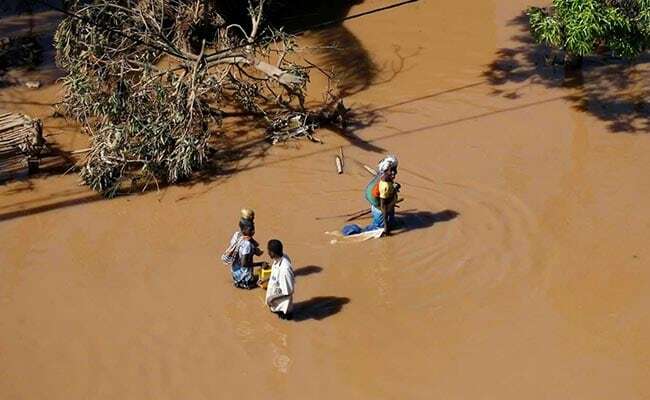 "We're going to have to wait until the flood waters recede until we know the full expanse of the toll on the people of Mozambique," said UN Office for the Coordination of Humanitarian Affairs (OCHA) coordinator Sebastian Rhodes Stampa. Some cholera cases have been reported. Left with nothing, many survivors were fretting for their future, while others mourned losses. At Beira's central morgue, 56-year old Mika Masseera, grieved for his severely weakened mother, Sumbo Mufucho, 73, who died in hospital following a rescue after she had clung to a tree for two days surrounded by floodwaters.